Celestyal Cruises offers the Iconic Aegean cruises from Athens aboard the Celestyal Olympia. 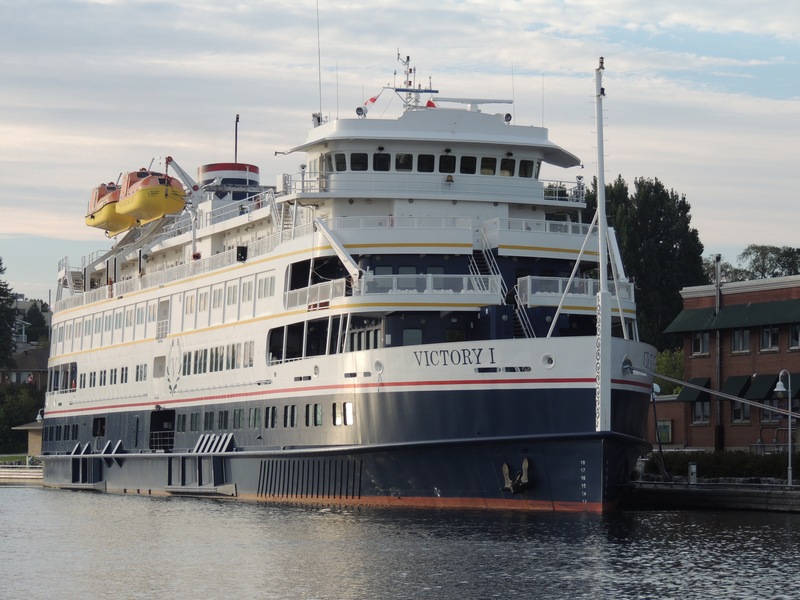 Watch the following video filmed aboard the Celestyal Olympia to get a taste for what this Iconic Aegean cruise is like with stops in Mykonos, Kusadasi Turkey, Patmos, Crete, and Santorini. This was one of those “bucket list” trips for anyone interested in ancient history. On this journey, see where one of the wonders of the ancient world once was located, the Colossus of Rhodes, or perhaps visit the very spot where the Apostle John received his experience with God and He wrote the book of Revelations in the Bible. Do you own a time share or know someone who does? Chances are you want out of your time share agreement and would be interested in seeking a legal, and final method to exit your time share agreement. 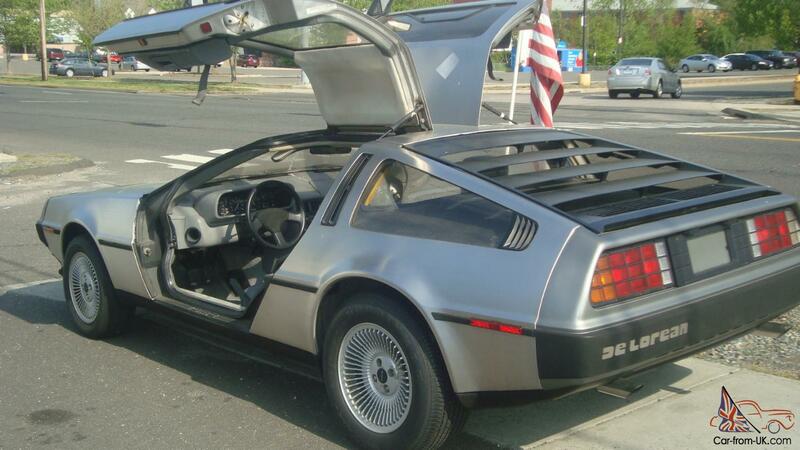 Here is your way out….Timeshareexitteam.com. The experts at Timeshareexitteam.com can legally get you out of your time share agreement with a 100% guarantee. Please click on the link attached to the image below and explore your options for exiting your time share agreement. Experience True Travel Freedom without a Time Share. 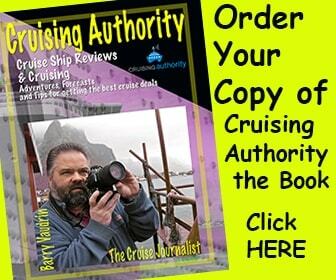 The time is here, the book is written, get your copy of Cruising Authority the book. 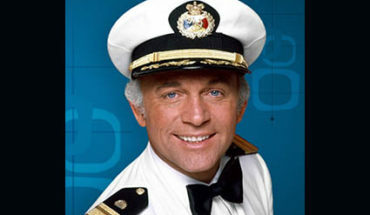 Ever wonder what it’s like to work on a cruise ship? 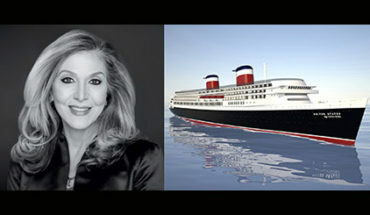 Read about when the QE2 ran aground in 1992 off of Martha’s Vineyard. QE2 was damaged pretty badly, with a 300 foot tear in her hull from scrapping over uncharted rocks. 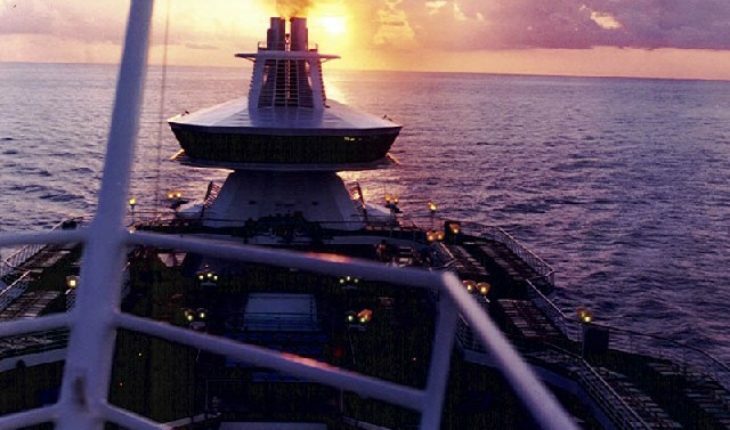 Learn how to get the best deals on your next cruise, and if you have never cruised, Cruising Authority the book is the perfect guide to help you make the right choices when planning a cruise. 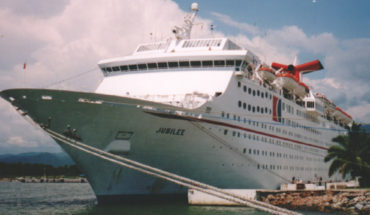 Read numerous cruise reviews on ships and cruises around the world. 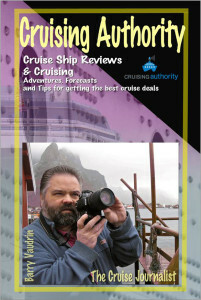 Cruising Authority the book is best read from the deck chair of a cruise ship while at sea. Order your copy now.